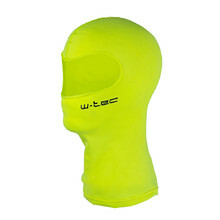 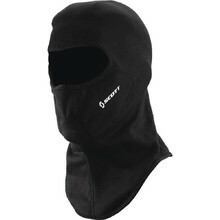 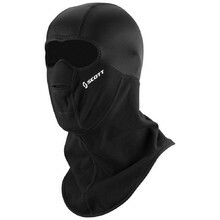 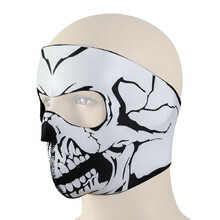 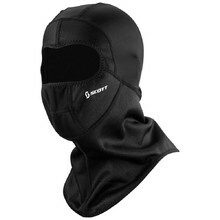 Ski masks are as important for skiers as helmets or proper clothing. 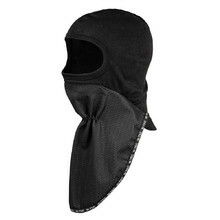 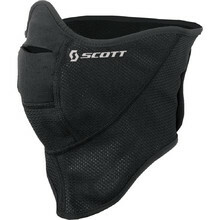 At first glance, they may seem as just another accessory, but experienced skiers know how essential ski masks are. 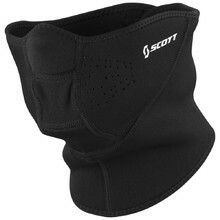 They are mainly made of durable thermal materials designed to be comfortable on your head and neck. 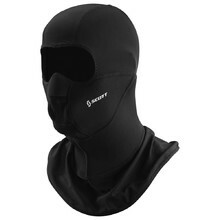 Thanks to this, low temperatures, strong wind or heavy snow will not deter you from skiing. 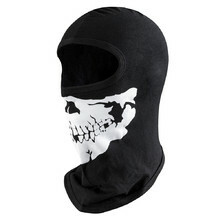 Adjustable face part, stretch panels, can be washed in washer.